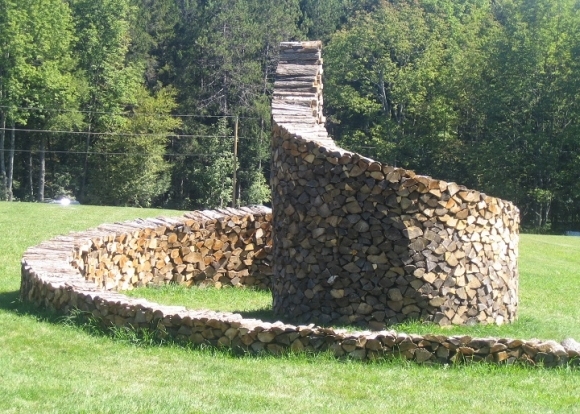 Many of folks do not actually have much knowledge about cordwood construction or cordwood masonry. So before we go into the depth of our project of the day, we would have a look into the basic know how of cordwood that it is actually. This is basically a term used for a natural building method in which cordwood or short pieces of debarked tree are laid up crosswise with masonry or cob mixture to build a wall. 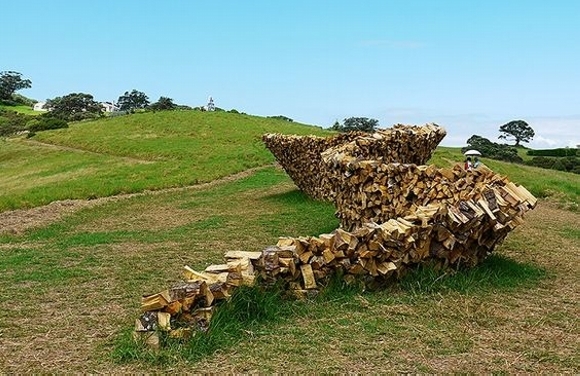 So today we are basically going to focus on the cordwood fence ideas. Usually we build fence with routine wood pieces, but that has become pretty common now days, so just to give a change we would be working on different ideas of cordwood fence. Most of the times this cordwood is used in whole walls of big houses instead of concrete, but here in this project we would be working on an idea to make a fence out of cordwood. We always work on different ideas to decorate our garden with different ideas, we make pallet wood garden ideas, we construct wooden pallet fence. But all of those ideas have literally been exhausted, every other person has become familiar with them. 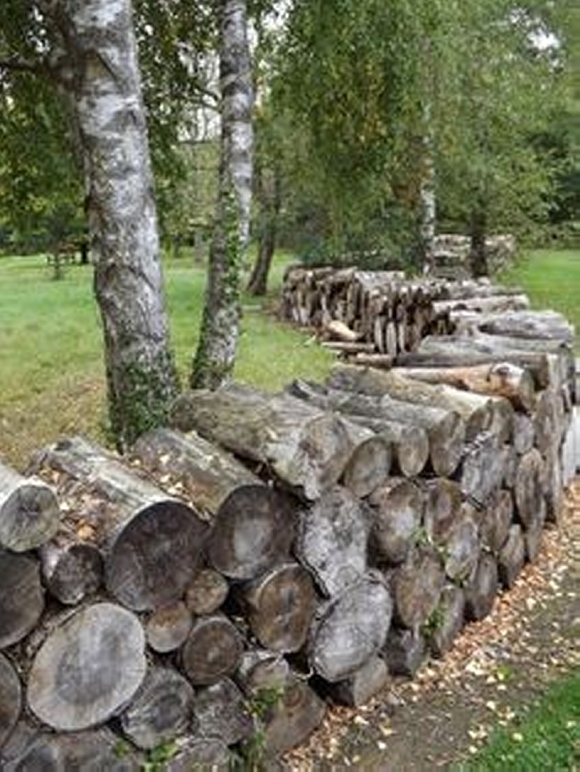 So just to bring some change and style into our garden, we would be employing different ideas of cordwood fence instead of pallet or normal wood fence. 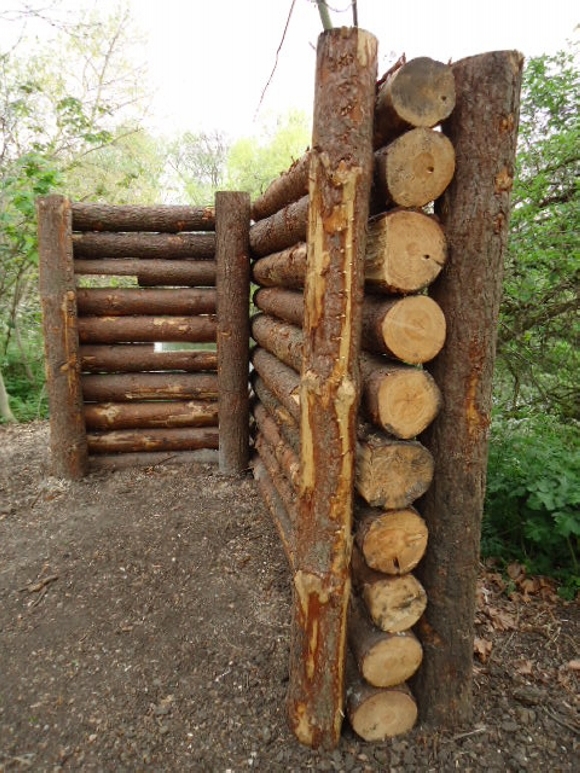 Here are some scattered cordwood fence ideas which may suit you according to your coverage area. In cordwood short pieces of debarked tree are laid up crosswise with masonry or cob mixture so the outer surface of wood pieces remain exposed. Wherever used, this gives a natural rustic look which is pretty luring for all the art lovers. 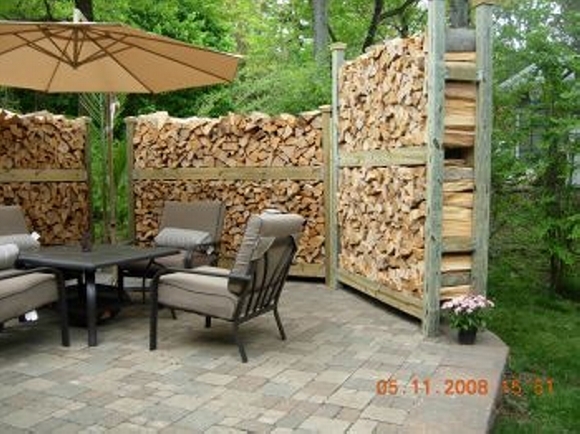 So select any of these cordwood fence ideas for your green landscape and enjoy the outer natural view.